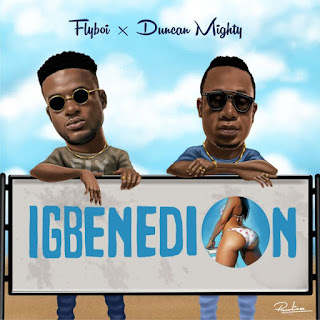 Following the successful release of his previous single Funky Vibe, 11th street music act Flyboi collaborates with Duncan Mighty on this highlife banger “Igbenedion”. Igbenedion is a groovy blend of highlife music and afropop and was produced by @Naixorbeat, mixed & mastered by Sean Stan. 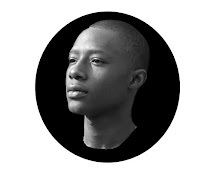 Open minded guy who loves sharing life experience || Professional Blogger || The content supervisor and editor on Ariyabaze.com.ng | You can call me Revelation.! 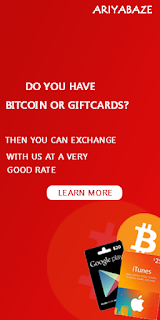 Do you ever witness news or have a story that should be featured on Ariyabaze? Submit your stories, pictures and videos to us now via WhatsApp: +2348103607436, Social Media @Ariyabaze: DM or Email: ariyabaze@gmail.com. 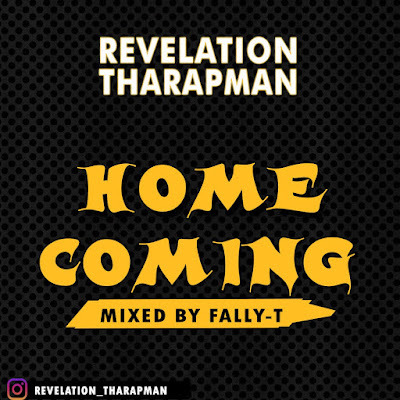 Revelation_tharapman , the veteran rapper is a 300l student of the Federal university of technology akure.